1. 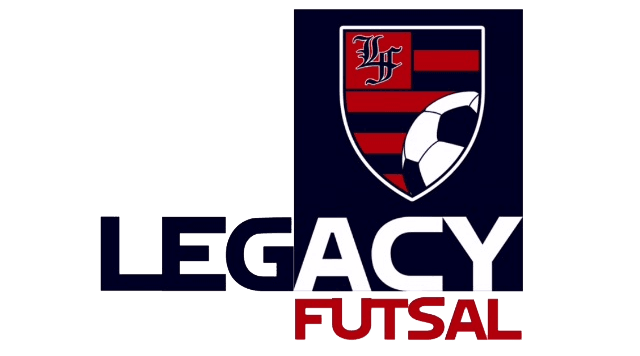 FUTSAL BALLS WILL BE PROVIDED BY LEGACY FUTSAL. 2. ALWAYS WEAR FUTSAL SHOES. NO CLEATS OR TURF SHOES. 3. ALWAYS THANK THE REFEREES, COACHES, AND PARENTS. 3. SPECTATORS ARE NOT ALLOWED TO WALK ON THE COURT BEFORE DURING OR AFTER GAMES AND TRAINING. 4. NO TALKING TO REFEREES IN A NEGATIVE OR DEROGATORY MANNER BEFORE, DURING, OR AFTER GAMES.